­Witness accounts vary – some say the mother, who suffered from Alzheimer’s, jumped first, screaming a prayer as she plummeted to her death. Other neighbors say the mother and her son jumped together, holding hands. But the one thing everyone seems to agree on is that the family had been struggling for a long time. The night before, Antonis Perris posted a suicide note of sorts on a popular Greek forum, saying he had no way of resolving the family’s financial issues. Perris continued to say that both his and his mother’s health deteriorated, and that he saw no solution to his most basic problems – getting food and medical help. He ended his emotional statement by blaming the “powerful of this earth”, holding them responsible for the country’s – and his own – financial crisis. 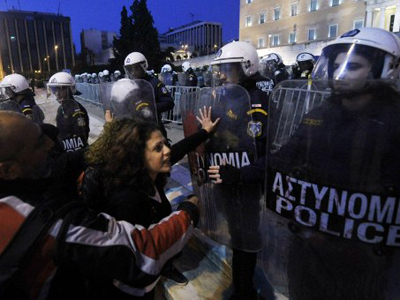 Crisis suicides are no longer isolated incidents in Greece. 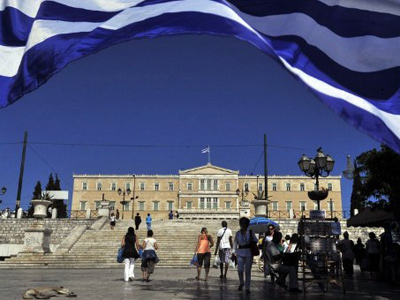 Just two days ago a man committed suicide in central Athens, slashing his wrists on a well-populated square. 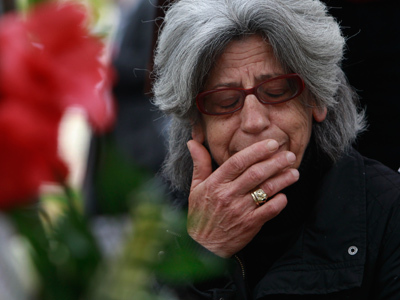 In April, a student, a professor and a priest took their own lives in the country’s capital. 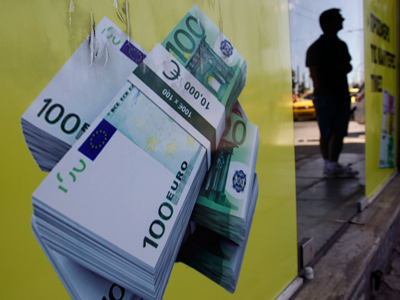 But it was the death of pharmacist Dimitris Christoulas, who shot himself in the head on a central Athens square, that most acutely exposed the plight of Greeks amid savage austerity. 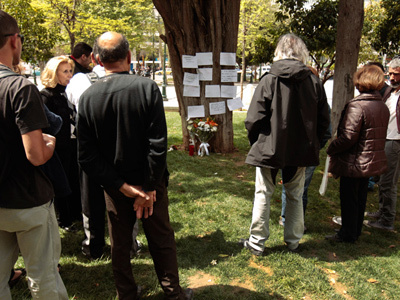 Before shooting himself amid morning rush hour on April 4th on Syntagma Square, opposite the Greek parliament building, the 77-year-old pensioner wrote a suicide note. "I see no other solution than this dignified end to my life so I don't find myself fishing through garbage cans for sustenance," wrote Christoulas, who has since become a national symbol of the austerity-induced pain that is squeezing millions. Greek media have reported suicides almost daily over the last few months – a shocking fact for a country that previously boasted one of the lowest suicide rates in the world.